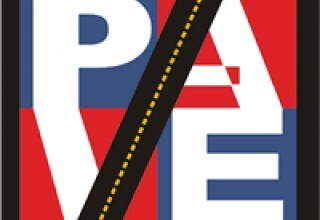 AccuZIP Unveils Extensive List of Newly PAVE™ GOLD Certified Presorts for Standard Mail®, First-Class Mail®, and Periodicals. 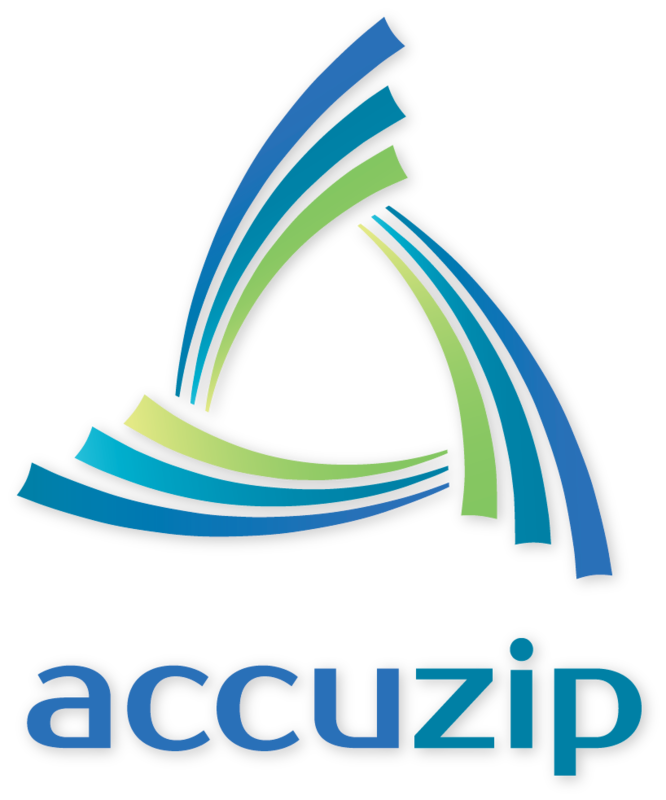 ATASCADERO, Calif., April 16, 2018	(Newswire.com) - AccuZIP Inc. formally releases its comprehensive list of PAVE GOLD Certified mail preparation presorts for Standard Mail, First-Class Mail, and Periodicals Class Mail. 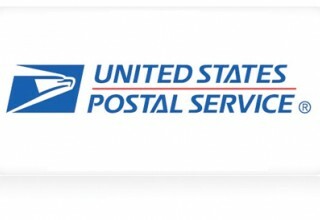 AccuZIP supports all of the required and optional presort preparations to help maximize postage discounts for thousands of small and large enterprise companies across the United States. 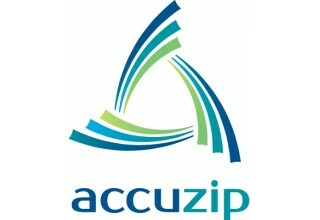 “AccuZIP proudly announces this notable achievement. We are committed to excellence and maintaining our superior PAVE GOLD Certifications now and into the future. 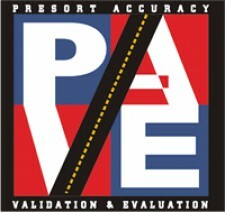 In fact, our solutions have been PAVE GOLD Certified for over two and half decades. 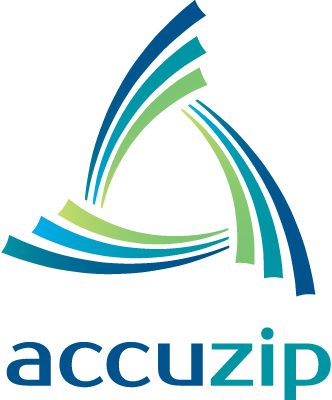 We at AccuZIP take pride in honoring this laborious path and level of certifications that our customer partners have come to expect.” – Kristen McKiernan, President, AccuZIP, Inc.